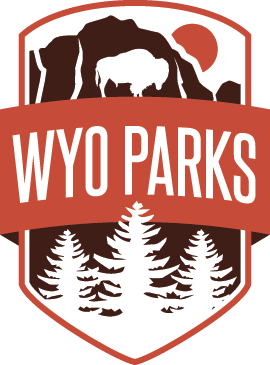 A unique and innovative camping experience has opened at Keyhole State Park, with Wyoming State Parks, Historic Site and Trails opening a camping treehouse to the public. Located at the Cottonwood Campground, Site 5, the cost to stay in the Treehouse is $150 per night, plus day use and camping fees ($164 total resident, $173 total non-resident). The treehouse has a queen-sized bed in one room, and a set of bunk beds in the other bedroom. The deck features a propane grill, and a fire pit is located on the concrete pad outside the unit. Reservations can temporarily be made through Keyhole State Park until the Treehouse is included on the State Park reservation system on approximately June 12. Office hours at Keyhole State Park are 7 a.m. to 3:30 p.m. daily, and the phone number is 307-756-3596.